Connect with other in similar roles. In addition to needing accountability, leaders need a peer group. 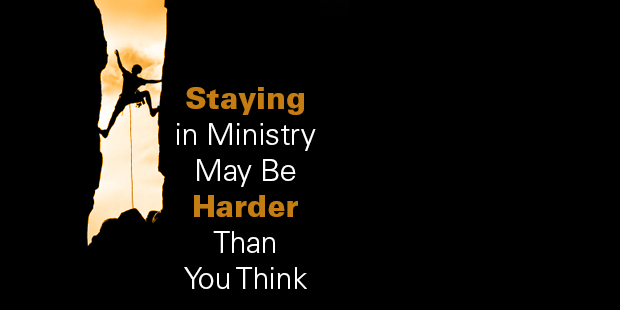 The challenges and opportunities that you face in ministry are unique to your role. Having a group of peers that serve in a similar capacity and understand the nuances and subtleties of your ministry will provide much-needed connection and support. 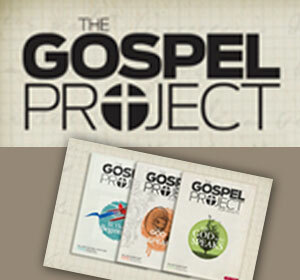 What ways are you address the unique challenges that come with ministry? What steps are you taking to prevent burnout? Psalm 94:19. I never noticed that! Thanks!